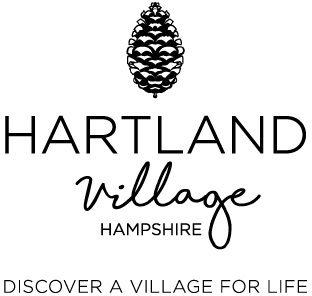 Hartland Village by St Edward near Fleet in Hampshire will be a stunning collection of new homes intertwined with an abundance of green open space, a magnificent 70-acre country park and a new primary school. 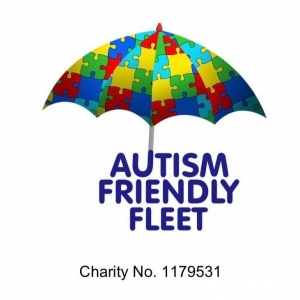 Autism Friendly Fleet was founded in May 2017 by a group of mums with children on the autistic spectrum. The charity raises awareness about autism in Fleet and the surrounding areas by providing free training to local businesses and organisations. Fleet & District Carnival has been at the heart of Fleet community since 1956 and is a much loved tradition. It brings together the local community, by having some fun and raising money for local charities. Fleet Carnival 2019 will take place on Sunday 7th July and this year will only be the 1 day. The Grand Procession will also be on Sunday 7th July. The theme for the Grand Procession will be Space. So make sure to keep your diary clear so you can come and join in the fun and in the meantime keep an eye on our website for more details, as updates to our events, will occur over the next week or so. Fleet Carnival has been at the heart of the local community for over 60 years. Most people think that the Carnival is run by the various Councils and some think that we have a huge committee. In actual fact, whilst we have great relationships with our local Councils, they are not a part of our committee. Our committee fluctuates between 12-20 people each year. Every single one of us is an unpaid volunteer. Yes it is hard work BUT as the biggest and oldest event in Fleet that is hardly surprising. That said, there is something quite magical about seeing the ‘000’s of people lining the streets and flooding onto Calthorpe Park over the weekend. Choose from Harriet, Harper, Heidi, Helena, Hillary or Halle.